This brand new modern home has been completely renovated from top to bottom and turned into the perfect vacation rental. 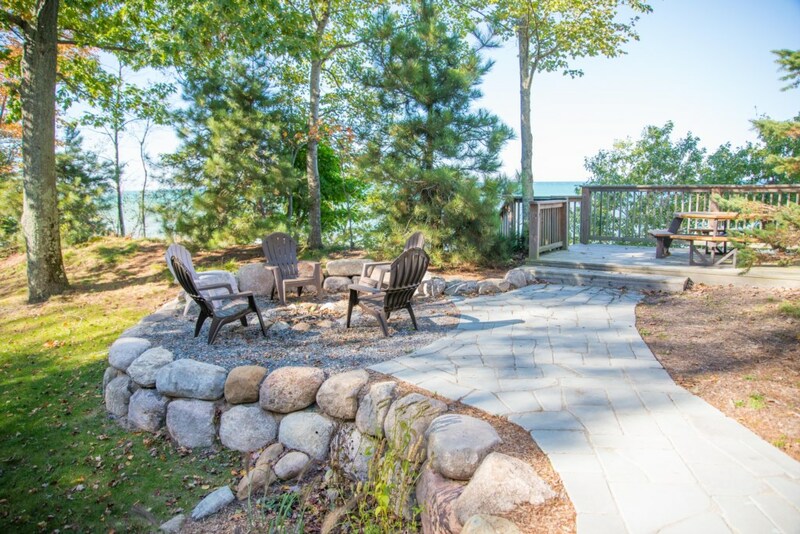 From the moment you walk in, you will love the custom features in this very rare property in beautiful Northern Michigan. 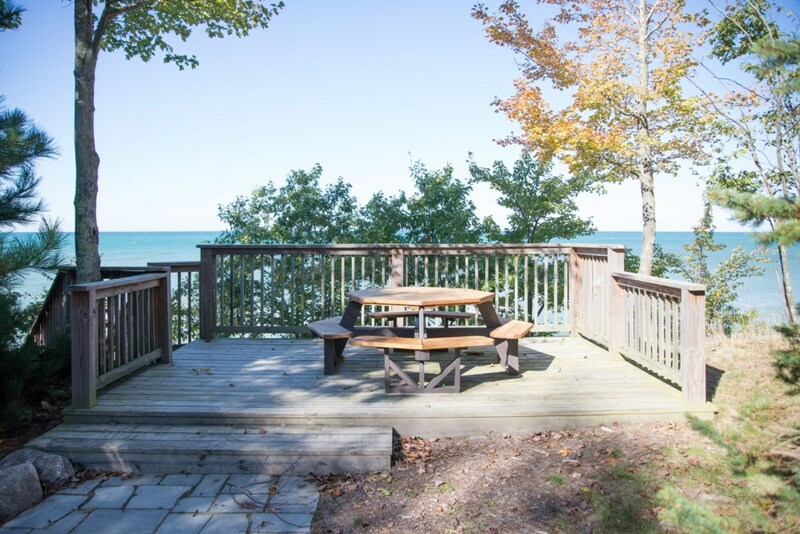 The main level features a completely open living, dining, and kitchen area with breathtaking Lake Michigan views. This home was designed specifically to maximize natural light and allow for spectacular views including sunsets over Lake Michigan's blue waters. The private master bedroom and two outdoor decks complete this incredible space. The lower-level of the home features two bedrooms, a family room with large HD TV, a laundry room and a beautiful full bathroom with walk-in shower and stunning tile work. 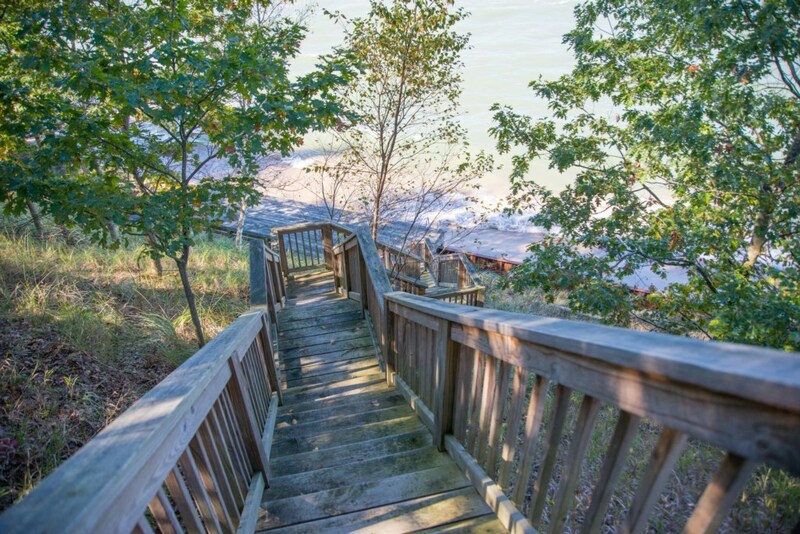 Down 50 well-maintained steps is the sugar-sand Lake Michigan beach. This private, quiet stretch of coastline is one of the best in Michigan. 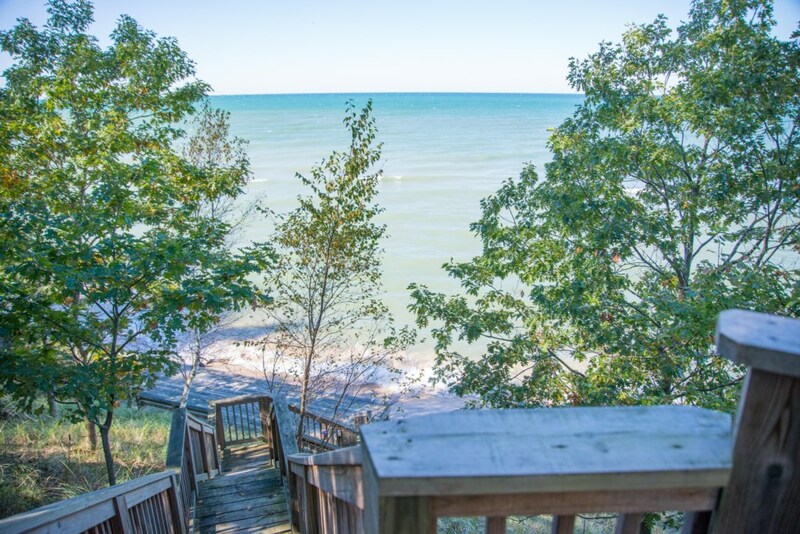 The easy-grade depth of Lake Michigan makes it ideal for children and the large beachfront deck is perfect for adults. 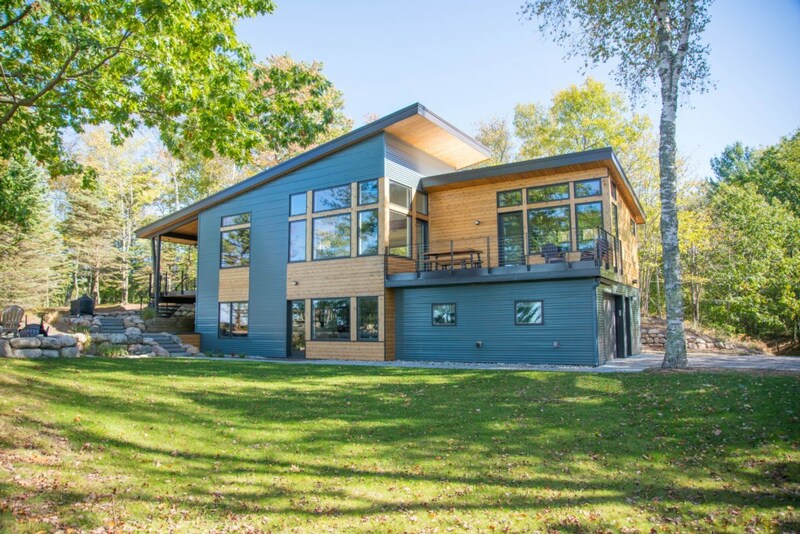 Don't miss out on this incredibly rare, modern, vacation rental home in beautiful Manistee County! !